Entrust the iOS application development service from W3villa that use IDE tools like SQlite and XCode 9.2 to build application. We focus on performance, safety, design and most importantly your business. With the growth and limitless possibilities on ReactJs and Kotlin W3villa create intuitive android applications. They are highly customizable for the industry requirements using Figma wireframe for the UI designs. Hybrid Application Development offered at W3villa help businesses using various extensive technologies like Sencha and PhoneGap to reach a wider audience. We have 100% customized applications that work on every platform. 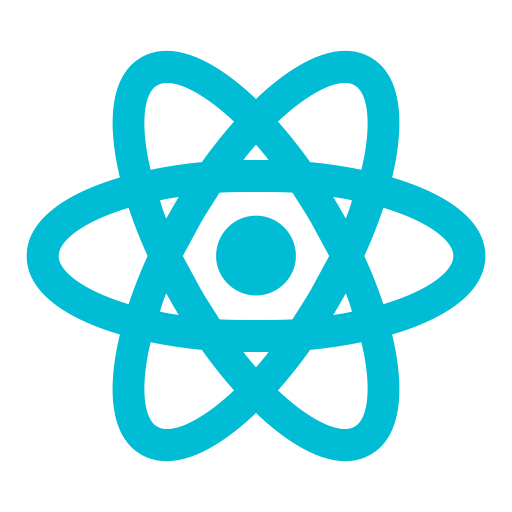 Get hire React Native Developer dedicated to React Native Mobile App Development service that assures application adoption and innovation. W3villa specializes in tools like CSS Angularjs, IonicLab, Bower and Gulp for Ionic Application Development. With our layouts and elements, the apps run on cross platforms leveraging user experience. Web Applications created at W3villa use popular web technologies like Ruby on Rails, Node.Js, Laravel and MenStack to build the project that explores innovation and exceed your expectations. 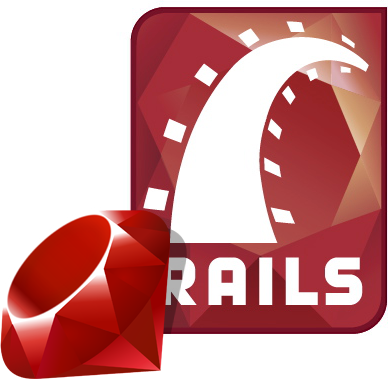 Ruby On Rails is a sustainable solution for web applications. W3villa build feature-rich high-quality apps on ROR that are powerful, clean and dedicated for the user-centric code. 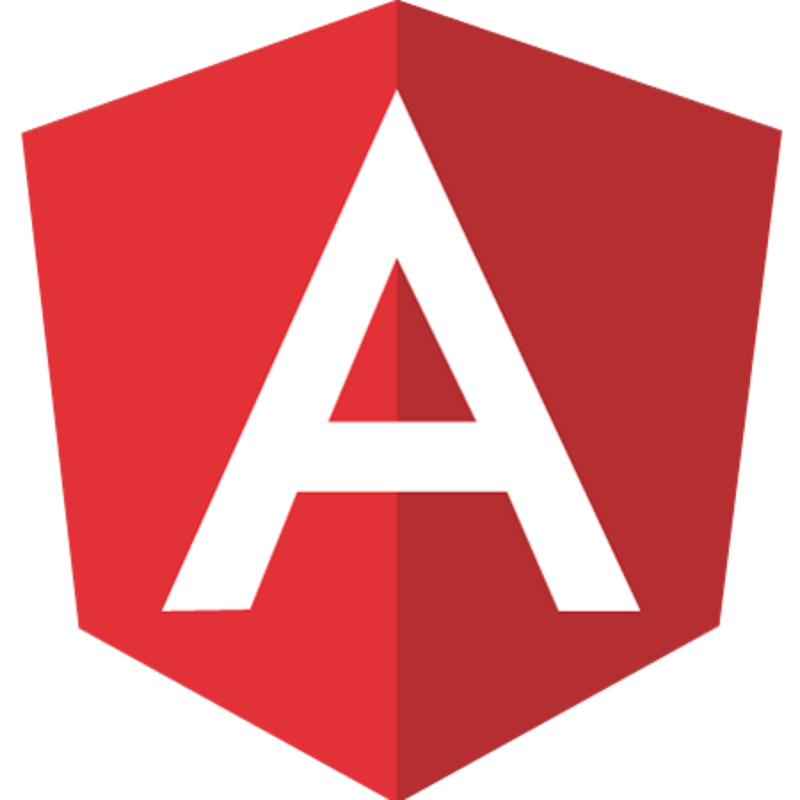 W3villa developers are proficient with reusable codding components like CSS and DOM to create highly secure web applications with AngularJS development. They are easy to maintain and user friendly. Cutting edge tools and technologies available at Node.JS development is the most happening thing in the industry. W3villa use I/O model for the cloud stacks suitable for IOT development. 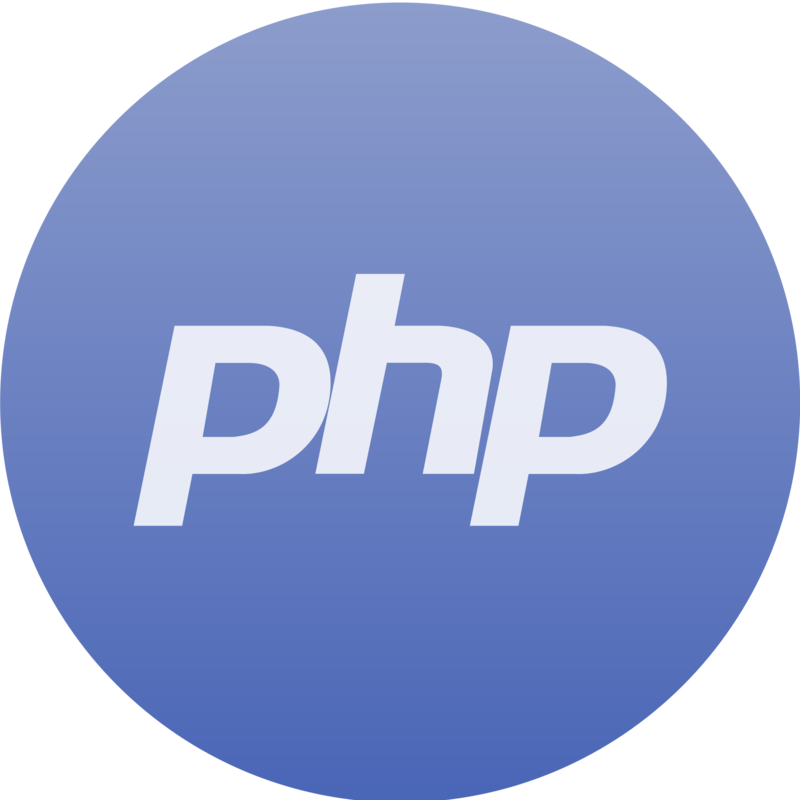 W3villa use PHP MySQL, an empowering programming language that has the ability to execute complex functions. The applications created with them have high-end navigation experience and increased performance. 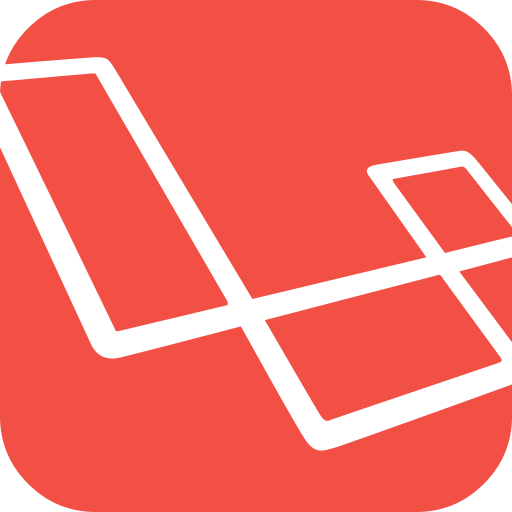 Laravel Development service from W3villa is highly adaptive for both small and large scale business. We have reliable solution with AJAX enabled widgets that has quality MVC architectural pattern. At W3villa we use ActionScript, Objective-C and .NET for creating real-time powerful applications that has channel window available for both the client and the server. W3villa is one of the leading CMS development companies that offer a comprehensive range of solutions customized according to the requirement and specific needs for every business. 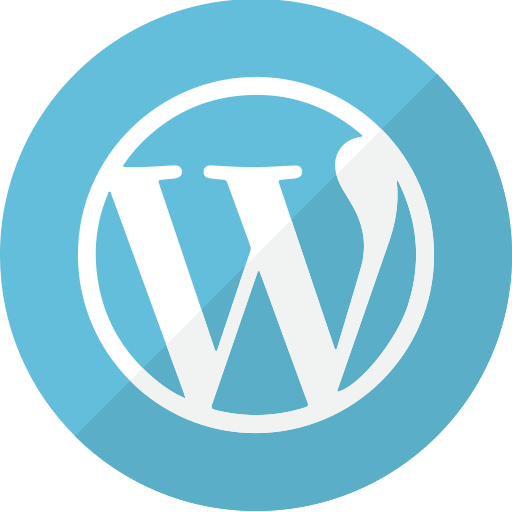 We at W3villa build custom wordPress applications and websites that are advanced and use lasted technology. 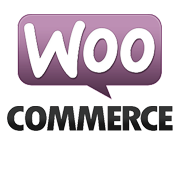 We specialize in designing SEO friendly sites that are optimized for your business. 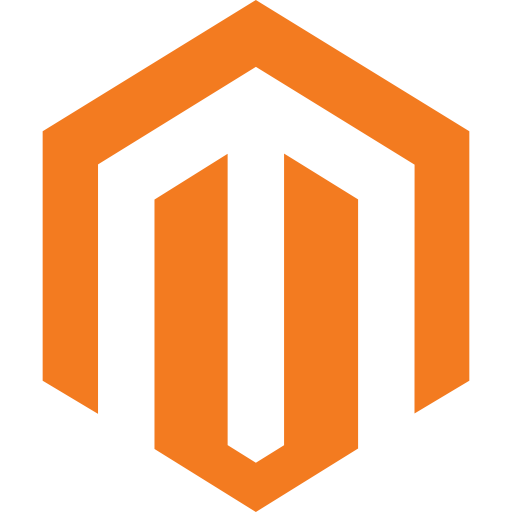 For your business to survive in the highly-competitive e-commerce, W3villa offer Magento development services. They make it viable for the multipurpose option like transactions Inventory management and multi-store features. 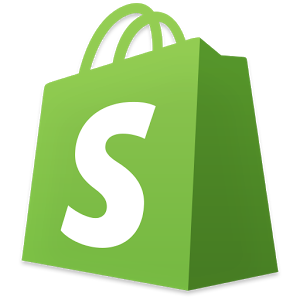 Shopify Development experts at W3villa provide a complete range of solutions starting from the technology updates to the delivery management system. We blend the feature with the creative and robust for users. W3villa create customer delight desktop software offering rich functionality and groundbreaking speed of work. 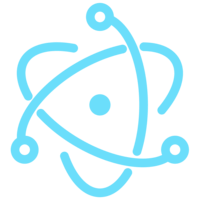 With ElectronJS development now the process has become agile and effective focusing on the user interface. 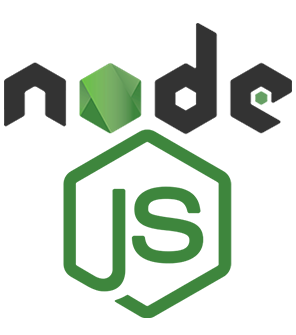 W3villa has the team of ElectronJS develops who typically create robust desktop applications. With the best interface framework and technical knowledge, we help you build them on cross platforms.